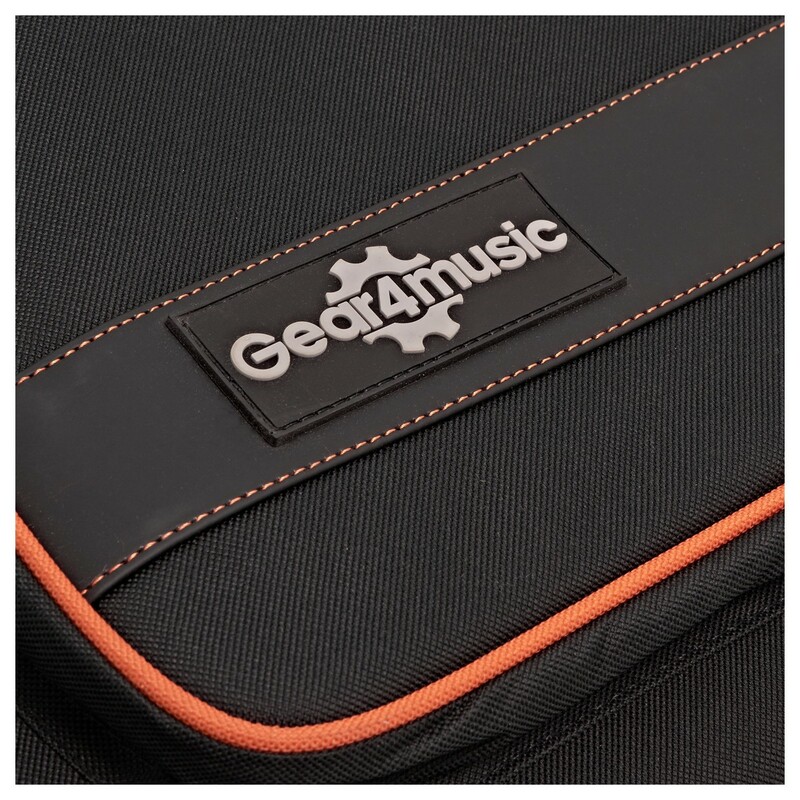 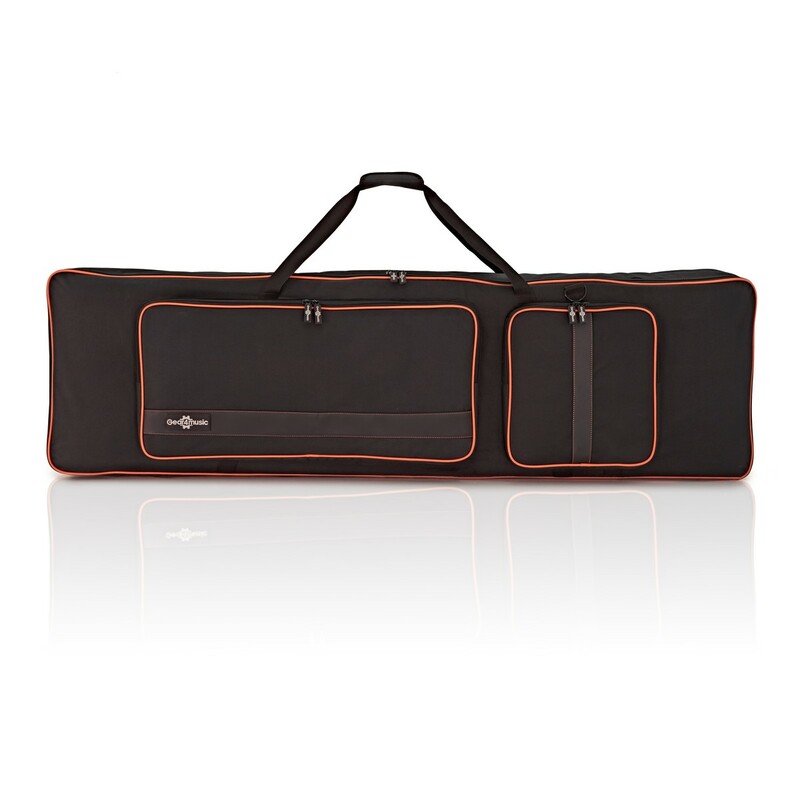 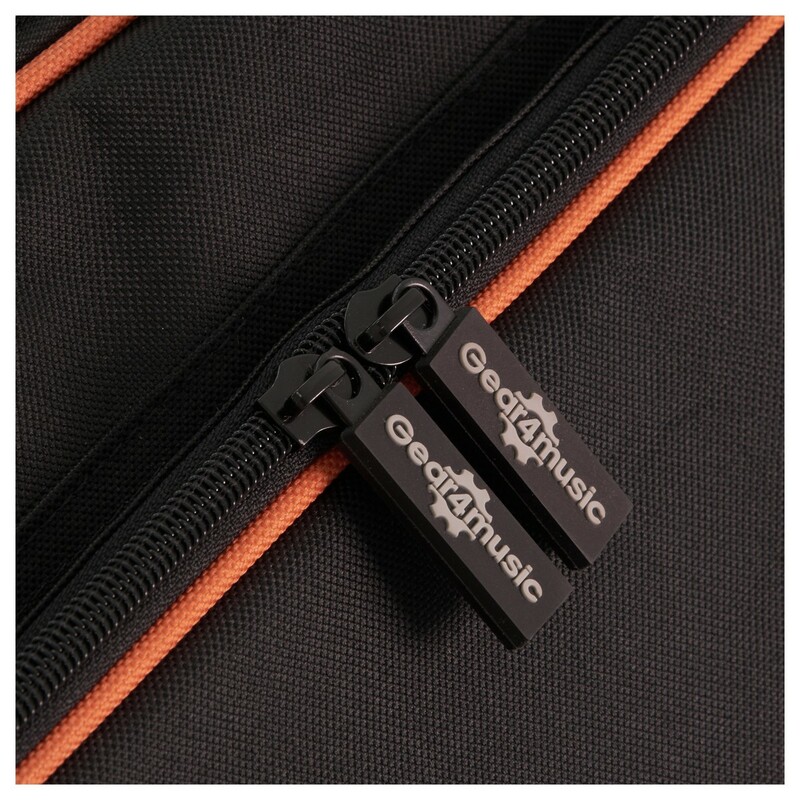 Protect your keyboard hardware with the Deluxe 88 Key Keyboard Bag by Gear4music. 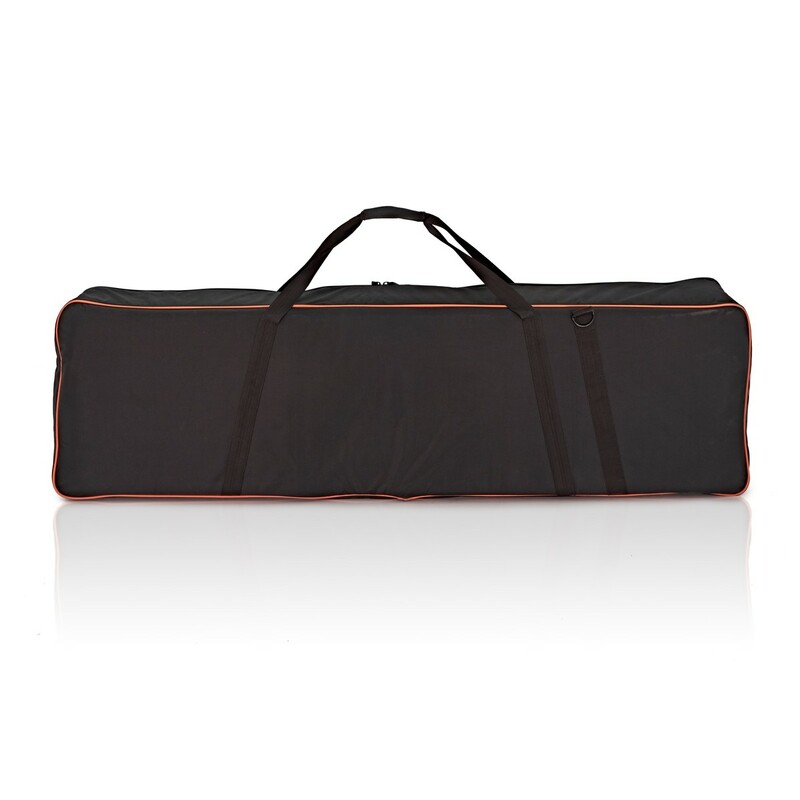 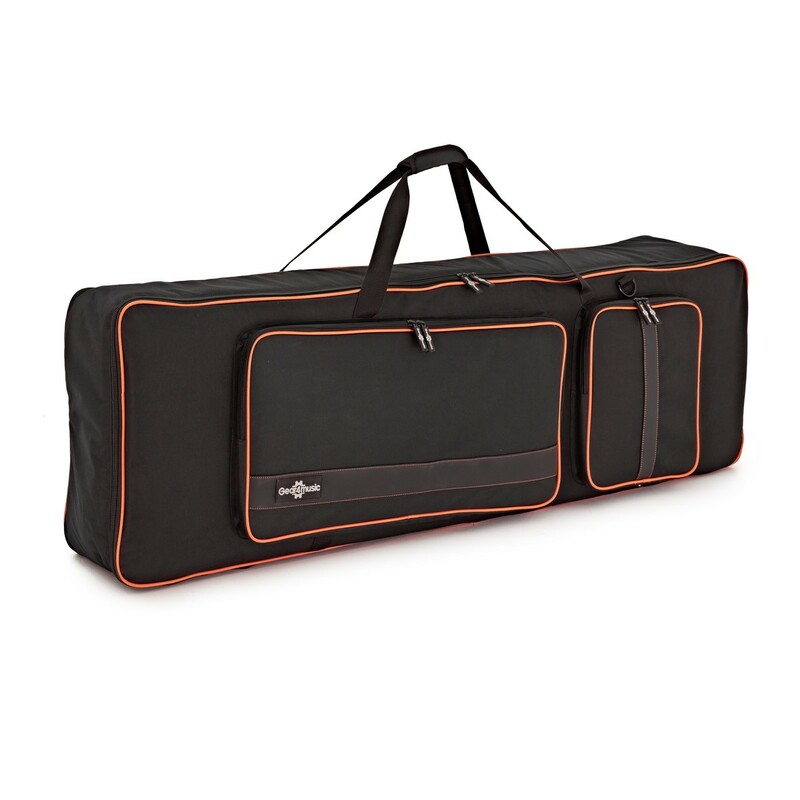 Featuring solid construction and padding, this carry case ensures your equipment remains in great condition ready for action when you need it. This case has a durable fabric exterior with 2 generous storage compartments, ideal for cables and pedals.